A RUP LIFE: *Free Printables* Mariah Carey's All I Want for Christmas Is You! 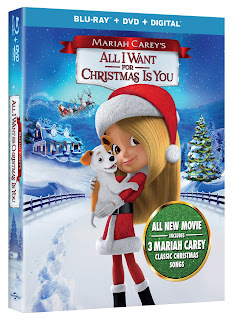 *Free Printables* Mariah Carey's All I Want for Christmas Is You! 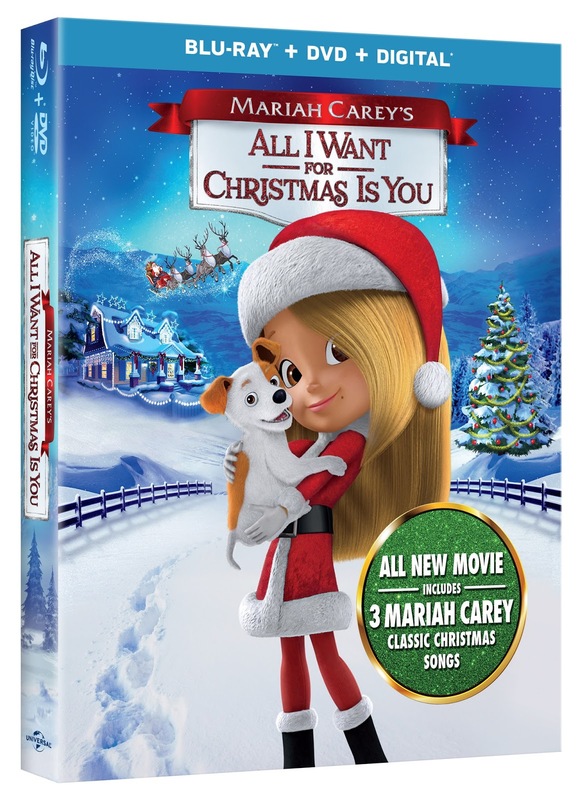 An all-new Christmas movie this year Mariah Carey's All I Want For Christmas Is You on DVD. This is the perfect movie to get everyone in the holiday spirit. 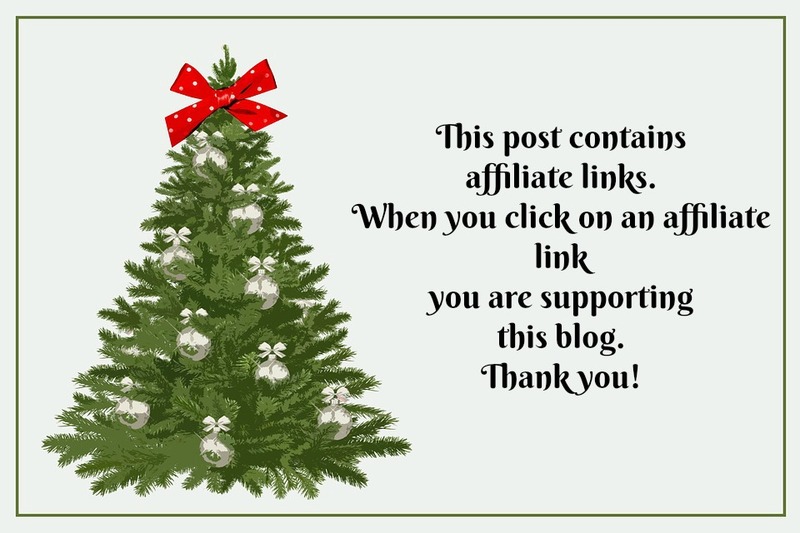 This is one for dog lovers and Christmas lovers alike!